Engage and connect with others through a variety of recreational activities designed to keep residents mentally, physically and socially active. 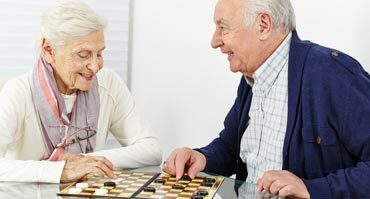 At Crossroads Care Center, our activities are specifically designed to stimulate the body and the mind. Every day is filled with a broad range of stimulating activities intended to encourage social interaction and shared interests. Our staff can also accommodate an individual’s preferences for different activities and individuals can participate in smaller one-on-one, in-room activities accompanied by one of our caring staff members or another resident.